Chipmunks are far from being the friendly cute animals depicted in Alvin and the Chipmunks. In fact, they are nothing but regular yet slightly cuter rodents which are capable of causing significant amount of damage to your property – this is without a doubt something that you need to properly take care of. With this in mind, we are here to provide you with quite a few helpful tips and tricks on how to get rid of them conveniently. There are quite a lot of different things that you can do in order to conveniently get rid of chipmunks off your property. The choice of the proper way to get rid of the chipmunk problem is without a doubt an important thing that you have to consider. Offensive odors and scents – these are not only appropriate for removal but also for prevention. They are capable of keeping chipmunks away which is naturally the best form of protection. 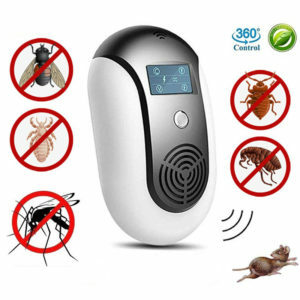 Scare devices – similarly to the previous one, this is one of the best things that you can do. 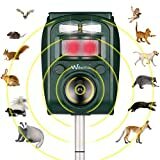 It’s going to scare off the chipmunks which are in your yard already and prevent ones which are about to come. Owl deterrents decoys are a great idea that you can take advantage of. Humane traps that don’t kill chipmunks – this is a regular removal technique. 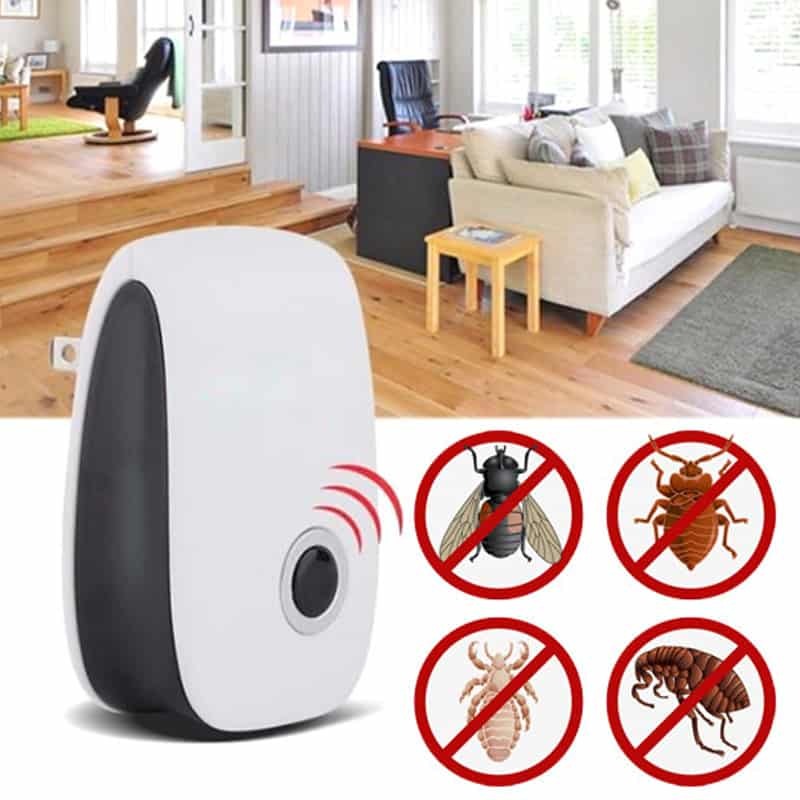 Bait the traps so that you can attract the rodents conveniently. 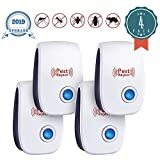 Keep in mind that there are quite a lot of other deterrents and repellents that you can take advantage of in order to conveniently remove chipmunks out of your property. This is the main reason for which we are going to show you 10 natural ways to handle the problem conveniently without the usage of heavy equipment or others of the kind. Keep in mind that many of those pesky rodents are there to ruin your well-groomed garden, so you want to get rid of them as quickly as it is possible. Some of these aren’t exactly natural per say but they do flawless job so we decided to include them conveniently. Let’s have a look. Chipmunks dig burrows which are capable of causing tremendous amounts of damage to your property. They can loosen your property’s foundation and shake off different structures, causing potential health hazard to you and to your entire family. There is nothing which will keep many of those pesky rodents away than a well-groomed yard. If you want to prevent them from causing a real structural damage to the house, make sure you are attentive enough to your property. Of course, this is a logical one to go for. Rodents are afraid of cats – that’s just it. 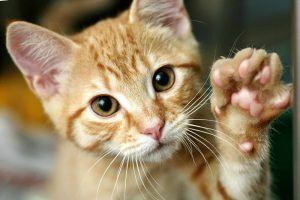 If you buy a cat, they will sense it and this is going to chase them away or prevent them from coming in as a whole – in both cases, you are good to go. Either secure them somewhere where chipmunks can’t access them or remove them at all. 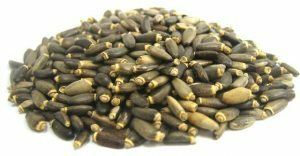 You have to choose the right method to get rid of chipmunks and if you have a lot of bird feeders, this is likely one of the things which attracts them – get rid of them. Fox urine is something that you can take advantage of. Chipmunks truly dislike its scent and it keeps them away conveniently. This is something that you might take advantage of. You can bait the traps where chipmunks store food. This is a convenient way to track them down and to capture them in a humane or a lethal way – depending what you are aiming for. 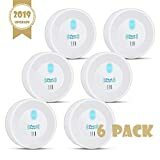 Even though these were mentioned above, they are particularly effective for both deterring the chipmunk from coming in and scaring them off if they have already invaded your property. It’s definitely something that you can take advantage of. These are perfect if you want to keep your bird feeders at place but prevent chipmunks from accessing them. You can even apply petroleum jelly to the metal components and this is going to enhance the effectiveness of the method. This is likely to avert the rodents from feeding on the bird feeders. It’s a handy and helpful tip. This is another convenient alternative to the aforementioned method. 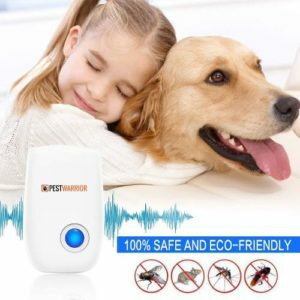 P3 International Attack Wave Ultrasonic Pest Repeller. Havahart Critter Ridder Animal Repellent. Squirrel Chasers and others of the kind. As you can see, there is a tremendous amount of different things that you can do in order to get rid of chipmunks from your backyard. Regardless of the method that you take advantage of, it’s important that you act quickly and on time. 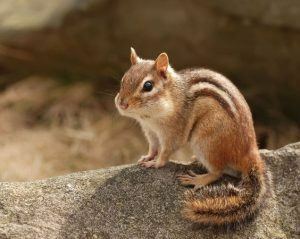 One of the most characteristic specifications of chipmunks and rodents as a whole is their quick reproduction. 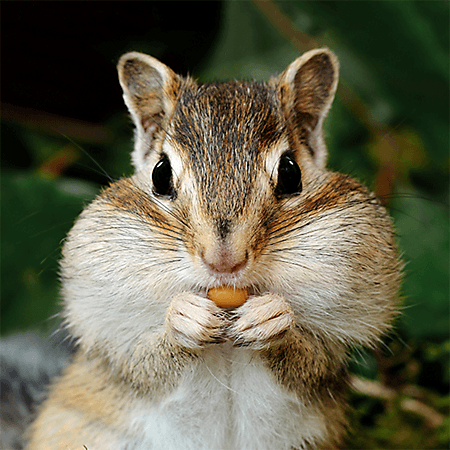 Those two or 3 chipmunks that you see today might turn into a dozen in a month and the things are going to become quite a lot harder to handle when this happens. These are some of the considerations that you have to be very well aware of. Rodents are capable of causing a real structural damage to the house and to other structures around it. Make sure to take timely action in order to prevent any potential disastrous consequences. These are things that you need to be very careful about.